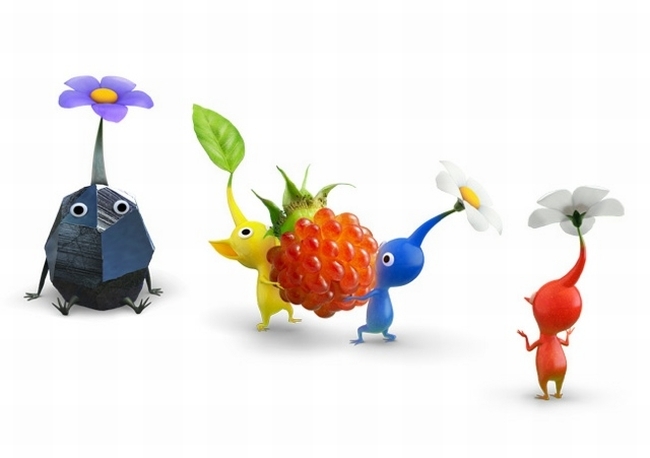 Pikmin’s has always been more of a cult appeal, at least as far as Nintendo franchises go. However, with the Wii U’s newly found online features, perhaps a multiplayer infrastructure beyond local co-op might have gone some way towards widening its audience. Unfortunately, technical hurdles will prevent this particular feature from being implemented. “But in the situation of Pikmin, for example, since you would have lots of individual, small creatures, the Pikmin, whose every movement and location is going to be really important in the game, it would be very difficult to sync up over an internet connection,” legendary designer Shigeru Miyamoto explained.